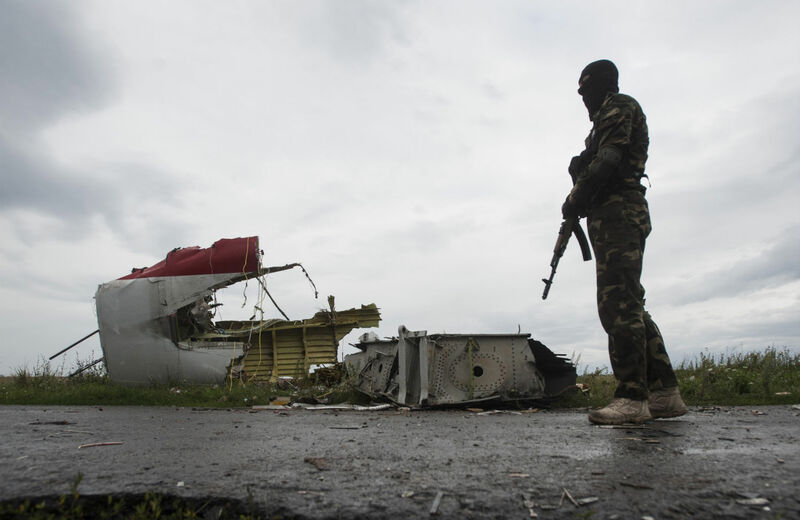 Could the Tragedy of Malaysia Airlines Flight MH17 Have Been Avoided? Western sanctions against Russia have done nothing to curb Putin’s support for rebels in eastern Ukraine, and may in fact have turned a regional dispute into an international crisis. The shooting down of Malaysia flight MH17 over eastern Ukraine takes on a further tragic dimension (as if it were needed) when one reflects on the fact that this tragedy was almost certainly avoidable. Indeed, only a handful of American commentators warned that the abandonment of the February 21 agreement by the Western powers was not the beginning of the end but, rather, the end of the beginning. Seemingly little thought was given in Western circles anyway, as to how the Russian government, along with the eastern, Russophone half of Ukraine would react to the violent overthrow of a democratically elected president who had just agreed to both a significant reduction in his powers and to the formation of a “government of national unity” ten days hence. Early presidential elections were also agreed to be held no later than December 2014. Yet rather than stick by the agreement, the West abandoned it with the greatest of ease once the Ukrainian far right escalated the violence in the Maidan and drove then-President Yanukovych into exile. The Russian government almost certainly—if the reports of the use of a SA-11 BUK surface-to-air missile to down the Malaysian plane are correct, as I suspect they are—has blood on its hands. President Putin was wrong to supply armaments to forces over which he has repeatedly and credibly claimed he has little control. To say that Putin’s reasons for doing so are not so hard to discern given the aggressive policy of eastern expansion of both NATO and the EU is not to excuse his government from its share of responsibility for this tragedy. However, a rather large piece of the picture has been glossed over in the coverage of the doomed airliner: that of Kiev’s culpability. From the day he took office, Petro Poroshenko has consistently ratcheted up the violence against the breakaway provinces of Luhansk and Donetsk. As recently as July 1, Poroshenko called an end to a ten-day cease-fire after two days of settlement negotiations with Russia, France and Germany. The reasons for this are also not hard to discern. Mr. Poroshenko is a captive of a Presidential office with limited powers and a cabinet that includes five members with far-right affiliations. And so the Orwellian-sounding “anti-terrorist operation” continued unabated, giving precious little reason for the rebels (and, for that matter, Moscow) to wrap things up as the death toll and the number of refugees in the eastern provinces ticks higher and higher.